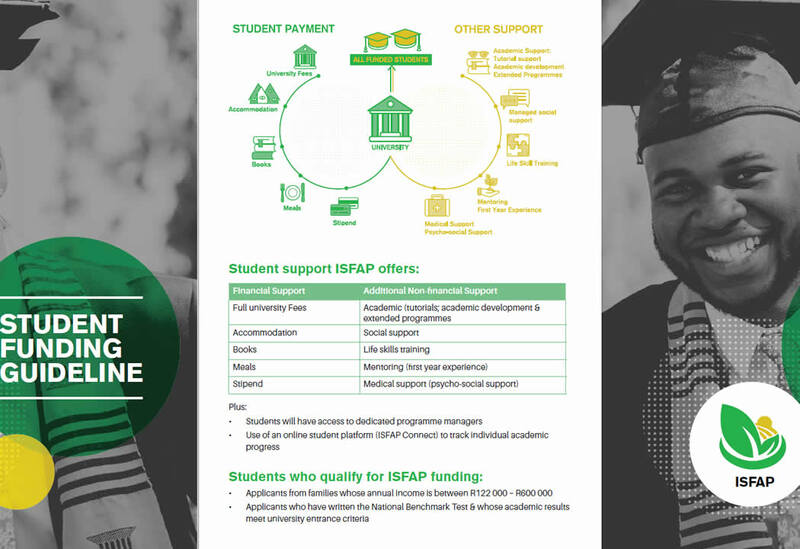 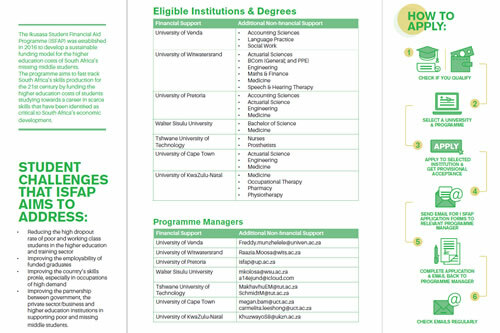 The mainstream challenges in South African Universities of the past 24 months have presented an unexpected but ideal platform for passing on the experience gained within UCT’s EDU unit in the Commerce faculty for inclusion in ISFAP, which will provide Financial, Academic and Social support for the students. 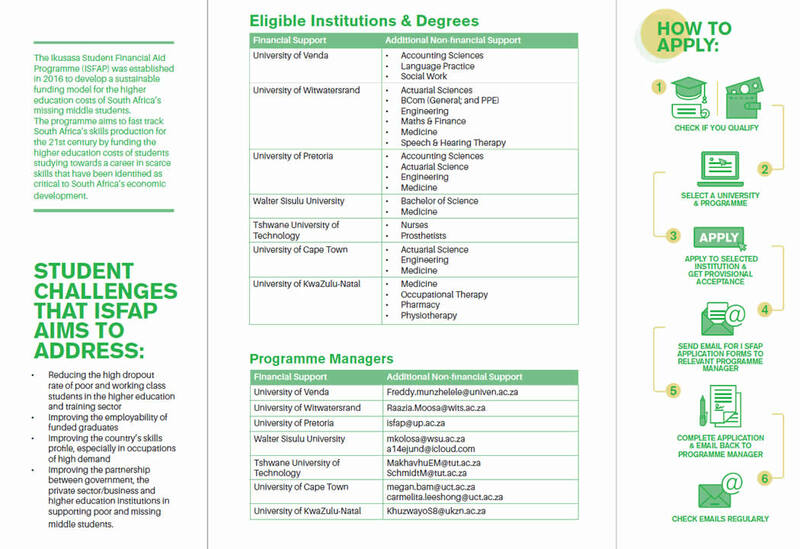 The program provides support via thirteen programme managers who began training early in 2017 who have been appointed to assist in pilot institutions across the country. 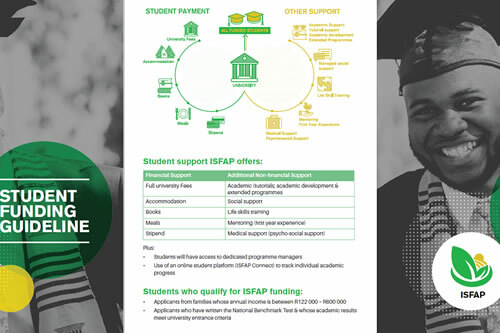 The aim is to enable them to provide students with psychosocial support, and their role provides holistic academic and non-academic support, and includes tutorial support, mentorship, psychosocial support and the managing of students’ administration needs to support and ensure success for all students.